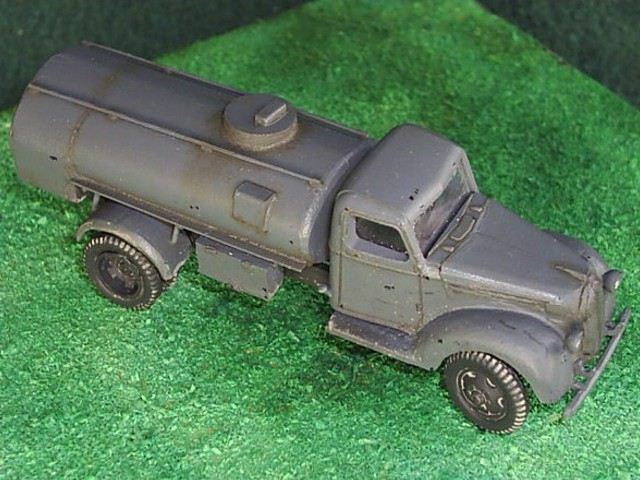 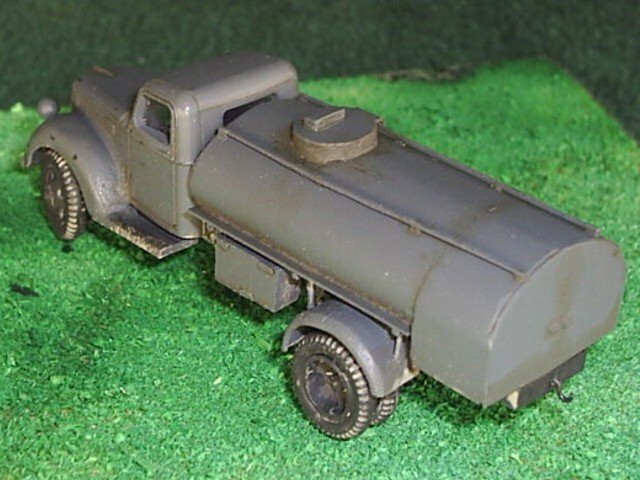 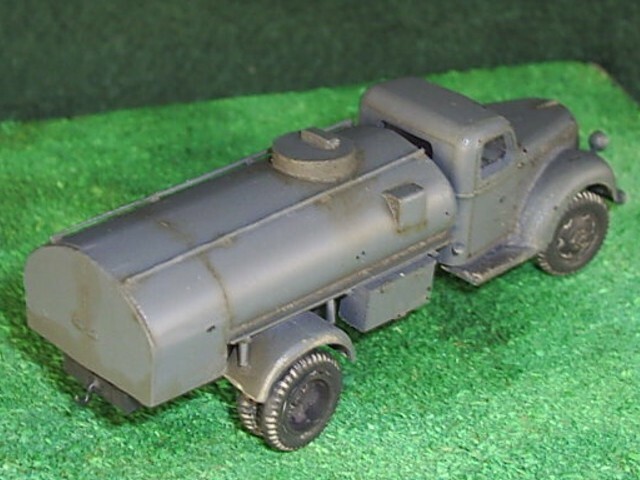 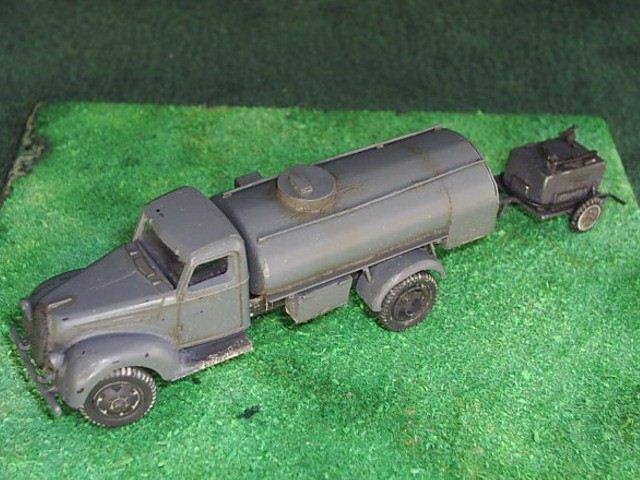 This model is scratch conversion of PST Ford 6 1943. 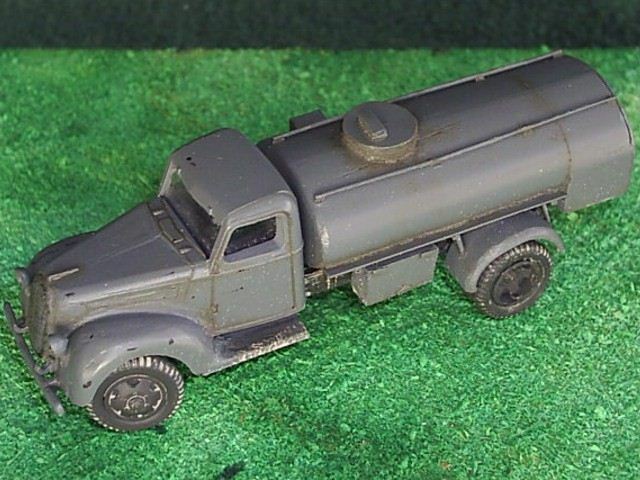 The German fuel trailer is also scratch. 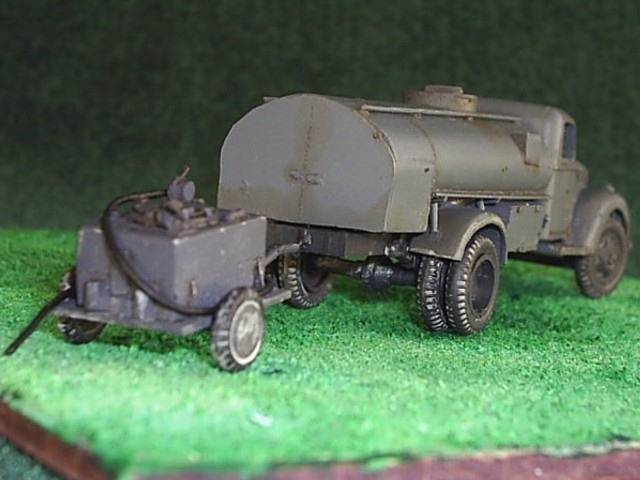 The model represents vehicle serving in Romanian Royal Air Force.